Planning a trip to Rudraprayag? Hire a cab from GTS car rental the most reliable and cost-effective cab service in Dehradun. Our taxis are well maintained for your suitable travelling experience which will make your trip memorable with an ease of covering a long distance journey. Just book a cab service from Dehradun to Rudraprayag and make your trip enjoyable with your family. Choose GTS car rental service in Dehradun to move from one place to anywhere. Facilitated with the customer friendly taxi service in Dehradun, GTS Car Rentals takes you through the easiest way of online taxi booking, choose everything you require and we will bring you the best as it could be possible. Rudraprayag is one of the five sacred confluences in Uttarakhand and is an important place for yatra for the Hindu devotees. It is also one of the most important of the panch prayags. The town is located on the confluence of the river Alaknanda and the river Mandakini. Every year thousands of tourists visit this place for Char Dham yatra. There are number of holy places to visit in Rudraprayag like Koteshwar temple, Rudranath temple, Chamunda Devi temple, Basukedar temple etc. 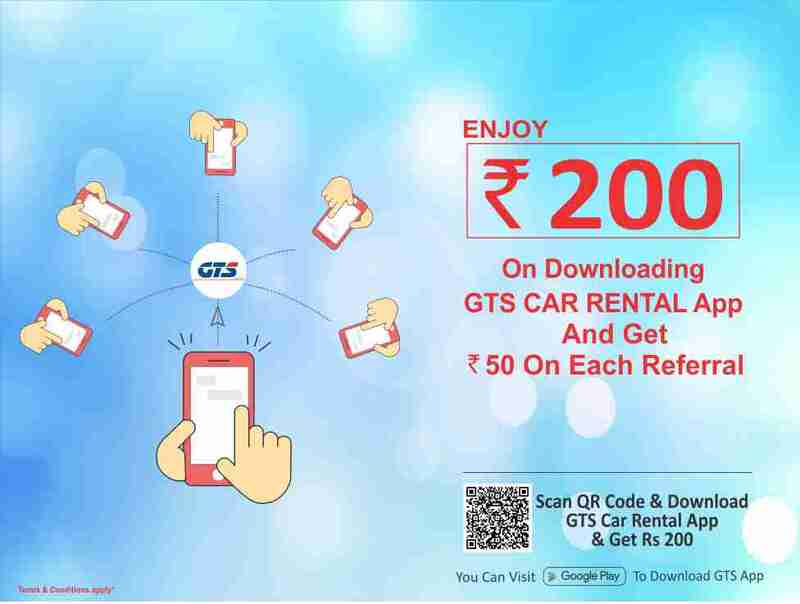 Give GTS car rental a wonderful opportunity to serve you. We try to fulfill all your requirements. You can cover this distance in 4 hrs, with GTS cab service in Dehradun you don’t have to worry about safety and comfort of your family. Our well-trained drivers will help you anytime. So, just simply pushback your seats and enjoy the scenic surroundings while traveling. You can take short-breaks according to your convenience; our drivers will make sure you reach your destination at an optimal time. Visit this mesmerizing place with GTS Cab services. GTS cab services from Dehradun to Rudraprayag provide you low-budget, reliable and affordable rates. Booking can be done at our user-friendly website or at GTS mobile app. Our 24x7 customer care unit is ready to serve anytime and anywhere. GTS car rental has always been extremely affordable, yet giving a completely transparent pricing policy. 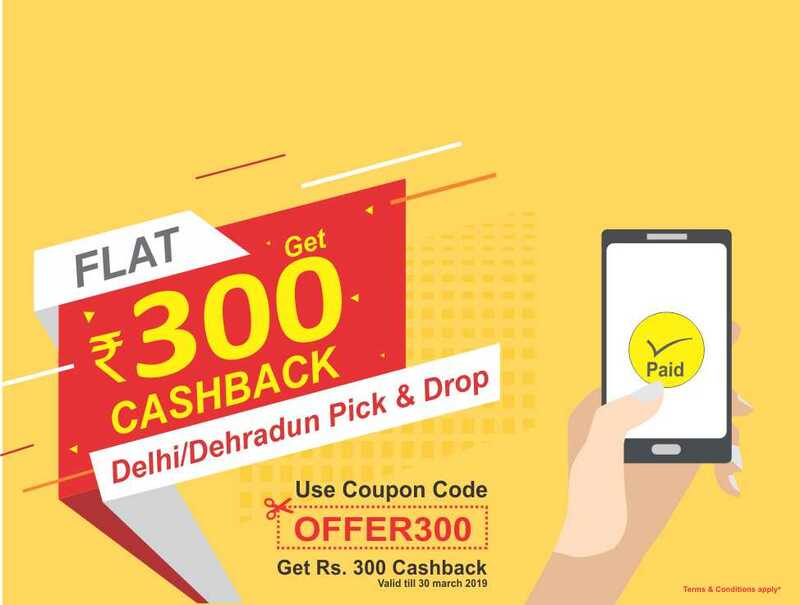 We guarantee that the rates for cab fare from Delhi to Rudraprayag will always be affordable and exactly what the customer is expected to pay. You have to simply pay according to the package you choose. Just book a trip through GTS online booking services and avail exciting offers. Simply get set and go. Our list of services includes Local pick-up and drop service, Outstation or Round-trip taxi services in Dehradun and pick-drop facility from airport/railway station. With our expert drivers, your trip will be trouble-free. GTS cab service is also available in AC/NON-AC Clean Cars, Spacious cars. Take a ride with GTS Car Rental Service and enjoy your trip. So, now choose your way of booking GTS cab. You can simply give a call to 8191-00-8191 or use GTS Mobile App to book a cab and get the most affordable and reliable car rental deals for your journey.